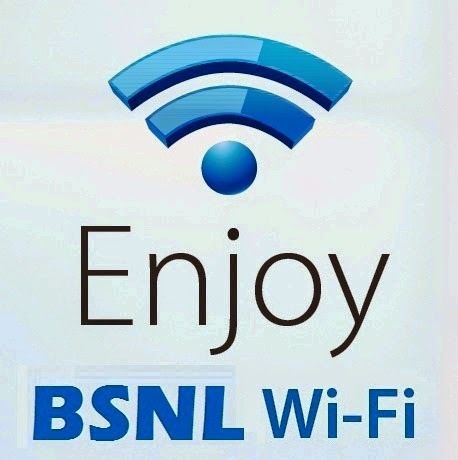 Sate run PSU, BSNL has announced an attractive Unlimited Prepaid WiFi offer for the people in Varanasi. BSNL will be offering time-based prepaid plans with Unlimited data download. These plans are available at all major Ghats of Varanasi. There will not be any download limits and these plans are affordable and useful for people needing instant high speed internet access. These plans are really excellent and affordable to people who want unlimited wireless data on their Smartphones / Laptops / Tabs. Hope BSNL will be launching similar WiFi data offerings in all other regions.